There's something quite fascinating about a modern Japanese toilet. The buttons, the heated seat and the cleansing spray all add to the unusual experience you might be hard-pressed to find elsewhere. Read on to find out how to navigate one of these futuristic toilets. 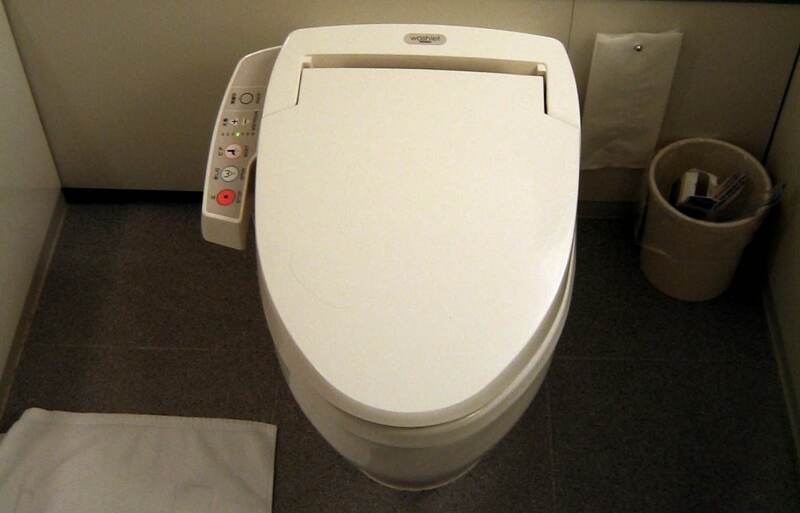 Japanese toilets are highly respected across the expat community and across the world. They are well known for their cleanliness, the sheer confusion of all the buttons and the spray of water that supposedly cleans you without the need for toilet paper. There is a multitude of functions that you just won't find on toilets abroad, which makes the Japanese version the king of the toilets. Due to its popularity, there is a growing demand to provide more functions to the toilets in recent years. Whether it's to provide a massage spray after you've done your duty or to provide automation from opening the lid to flushing accompanied with polite instruction throughout your experience, there are more reasons why Japan stays on top when it comes to your toiletry needs. However, having multiple functions does lead to more confusion on how to operate one of these toilets; so, here we are to provide a guide to using a standard Japanese washlet. 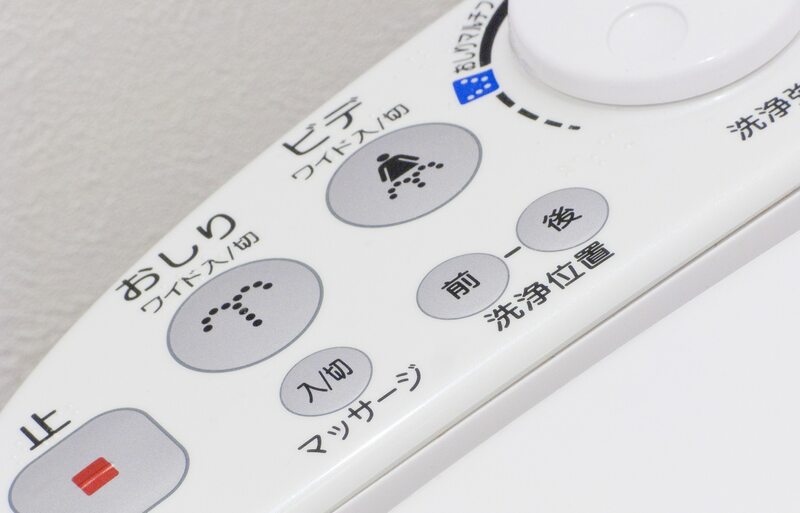 The standard Japanese toilet seat has an array of functions that might look a little confusing at first. Press the wrong button while trying to flush and you may get a surprise spray of water up your backside. Find out below a breakdown of the different functions in Japanese and their English translations. Hopefully, this clears up some of the functions of a modern Japanese style toilet. You will be a pro in no time!